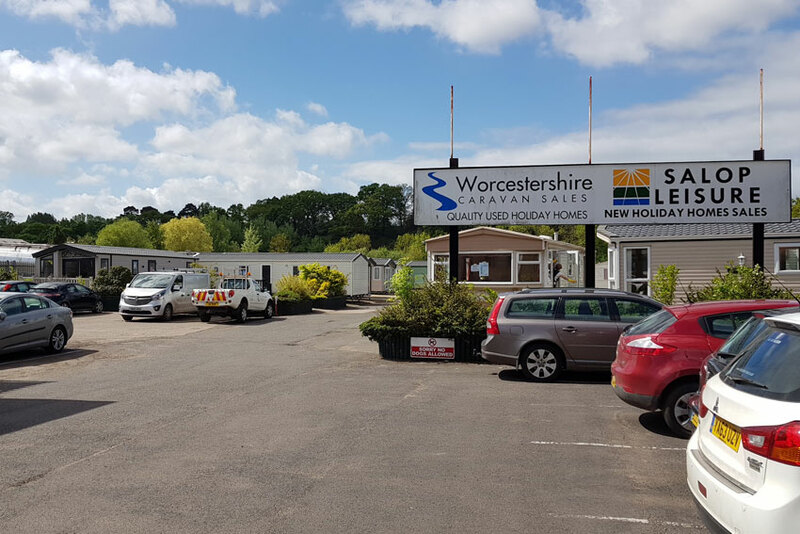 We have up to 200 used static caravans and mobile homes to view at any one time, with combinations of one, two and three bedrooms, with or without en-suite facilities. 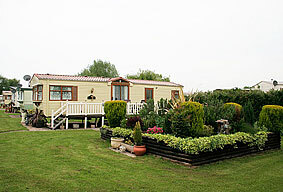 Our caravans are fully refurbished at the point of sale. This includes full clean, inside & out, new carpets, faults rectified and appliances serviced and tested by our Gas Safe engineers. With over 35 years experience in the caravan industry we are the number one supplier for refurbished pre owned caravans. Based at Stourport on Severn, Worcestershire, we can supply and deliver to anywhere in the UK! We have a huge selection of used holiday homes, all of which are located at one location where you can take your time to view. 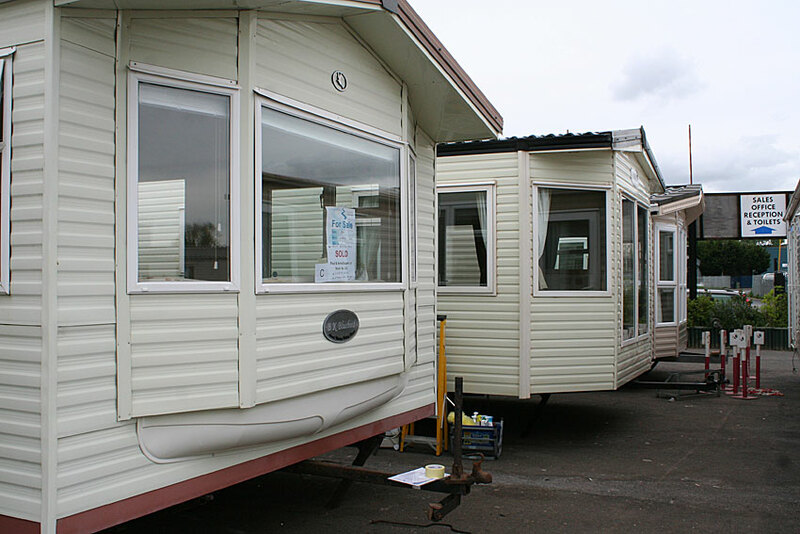 From older, cheaper caravans to modern double glazed & central heated models. In combinations of one, two or three bedrooms. Many have ensuite facilities and some with a full size bath. 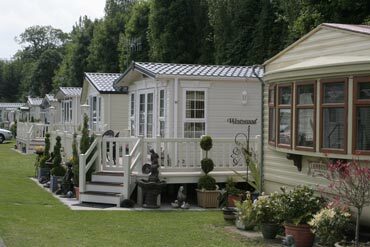 All our mobile homes are quality makes and models, including Willerby, ABI, Atlas, B.K., Carnaby, and Pemberton. if you are looking for a quality used mobile homes, we will have something that suits your needs. 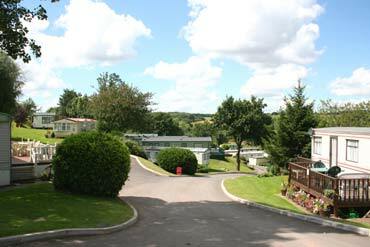 Looking for a sited holiday home on a Park? We have three parks in Stourport on Severn area. So if you are looking for a quality used mobile home for a holiday park or just something economical for use as temporary accommodation, we will have something that suits your needs. 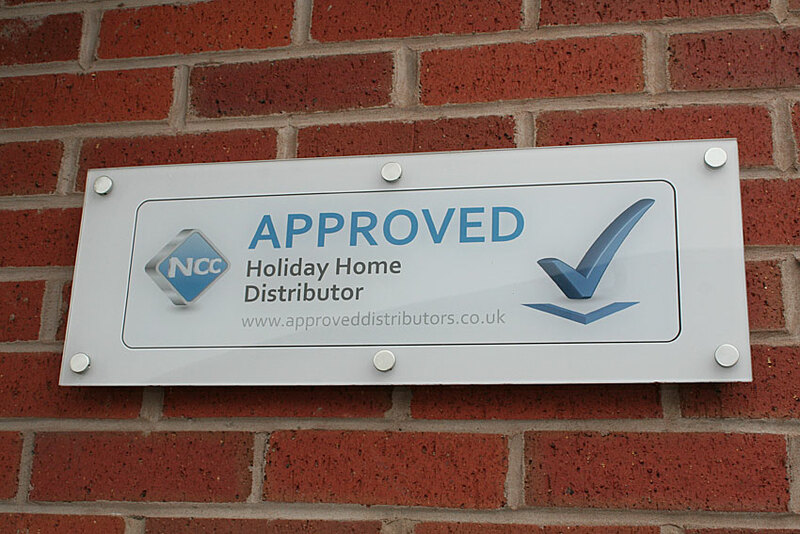 All used holiday homes above £1,500 are covered by our three month parts and labour warranty (subject to correct commissioning by a qualified LPG engineer and siting). This covers water leaks, electric circuits, central heating, failure of fitted appliances (gas or electric) and structural failure to include water ingress. We can also offer caravan transport for used static caravans and mobile homes purchased from us to your desired location. Avon, Bedfordshire, Berkshire, Borders, Buckinghamshire, Cambridgeshire, Central, Cheshire, Cleveland, Cornwall, Cumbria, Derbyshire, Devon, Dorset, Dumfries and Galloway, Durham, Dyfed, East Sussex, Essex, Fife, Gloucestershire, Grampian, Greater Manchester, Gwent, Gwynedd County, Hampshire, Herefordshire, Hertfordshire, Highlands and Islands, Humberside, Isle of Wight, Kent, Lancashire, Leicestershire, Lincolnshire, Lothian, Merseyside, Mid Glamorgan, Norfolk, North Yorkshire, Northamptonshire, Northumberland, Nottinghamshire, Oxfordshire, Powys, Rutland, Shropshire, Somerset, South Glamorgan, South Yorkshire, Staffordshire, Strathclyde, Suffolk, Surrey, Tayside, Tyne and Wear, Warwickshire, West Glamorgan, West Midlands, West Sussex, West Yorkshire, Wiltshire, and of course Worcestershire!